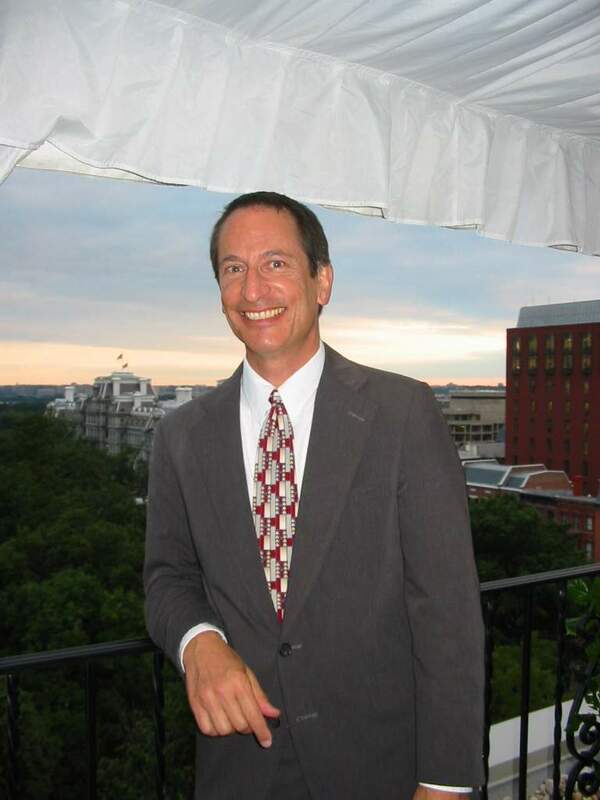 Arnold Berke, is a Washington, D.C.-based writer in historic preservation, architecture, urban planning, and heritage travel. He served as executive editor at Preservation magazine, where he is now a contributing editor. He is the award-winning author of Mary Colter: Architect of the Southwest, the story of the life and works of the designer for the Fred Harvey Co. and Santa Fe Railway during the early 20th century. His articles have appeared in Preservation, Architectural Record, The City Traveler, and numerous other publications. Mr. Berke is an enthusiastic traveler pursuing architectural history and fine dining!